What Can VoIP Do For You? A surprising number of businesses in Singapore still use landline phones. 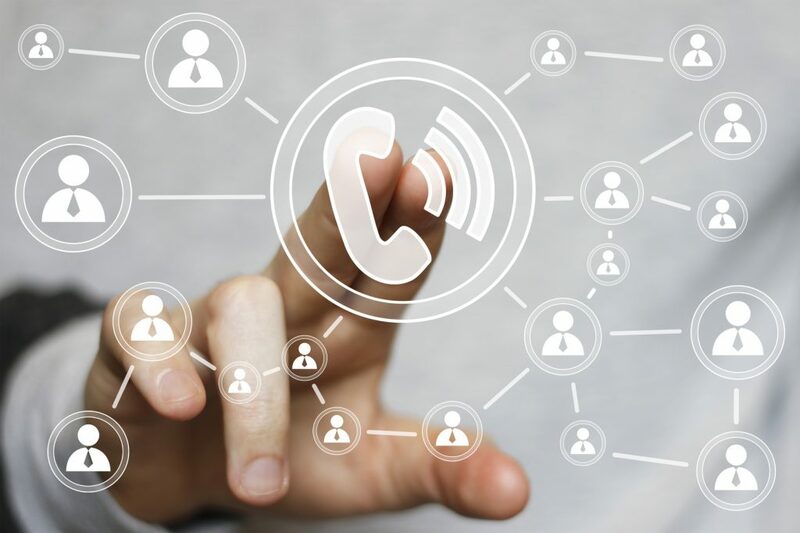 In today’s modern era of Internet, it is unarguably the best time to switch to a modern communication system—the cloud-based Voice over Internet Protocol (VoIP). 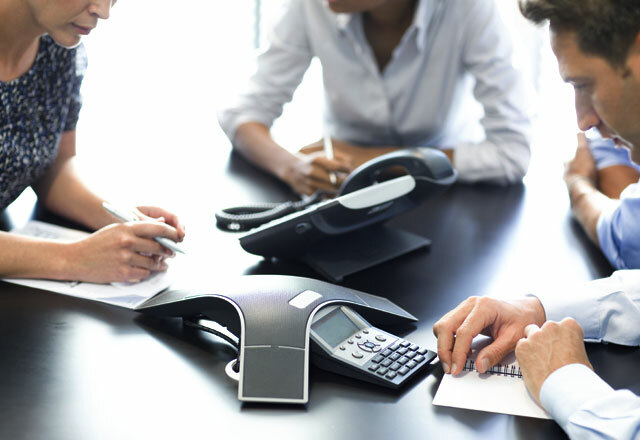 VoIP in Singapore provides so much more benefits to organizations and corporations in Singapore that a standard landline cannot. Here are the reasons why it may be the time for your business to cut the cord and switch to Voice over IP. 1. It can make a call without a landline phone. Voice over IP apps for PC and mobile gadgets are available for free and can turn any device into a telecommunication machine. This flexibility is extremely handy in various areas of a business, especially where constant communication is essential. Laptops, smartphones, tablets and desktops can all be enabled to make phone calls through http://www.crystalvoice.com.sg/ Singapore Voice over IP. When your cellphone battery dies or you want to save a couple of minutes on your phone plan, you can still make calls with VoIP-enabled devices. 2. It can transcribe voicemails to texts. A number of Voice over IP providers offer voicemail transcription feature to their packages for an all-inclusive price. Voicemail transcription is a VoIP feature that instantly transcribes your voicemail and converts them into text, which can be e-mailed to you. When the message is sent to your inbox in a text format, you are free to access the message at your leisure and get all of the important information without missing a single thing. 3. It can seamlessly transfer calls between devices. If you are expecting an important call, perhaps from a prospect client, but need to go out for some important business-related errands, Voice over IP makes it possible for you to receive the call from any of your contact numbers. So, if that client calls in your office phone when you’re not around, after—say—two rings the call will be redirected to your personal mobile number or home phone number. You can set the numbers you want your calls to be redirected in case of no answer to any of them. Also, you can transfer calls from one device to another. For instance, if you’re on an important call but need to head out somewhere else, you can seamlessly transfer the call to your cell phone. 4. It can block telemarketers. For small businesses, the owner is usually the decision maker when it comes to purchasing goods and equipments. As such, you are constantly bombarded with phone calls from sales representatives and telemarketers wanting to take “two minutes of your time” for a product or service that’s irrelevant to you. Unknown call rejection is a feature of Voice over IP that allows you to block callers who intentionally hide their phone numbers from caller IDs. This feature sometimes informs the blocked caller that you are not accepting unidentified calls, giving you the power to mute and automatically reject time-wasting calls. 5. It lets you be in two places at once. VoIP international rates are probably the cheapest in the telecommunication field. One of the best advantages of Voice over IP to make international calls is that you can be assigned with a local phone number from any country that helps you establish a local presence without putting up an office outside Singapore. If your office is based here in the city but also conduct business in China, VoIP in Singapore can assign you a telephone number in China, providing your business partners and clients a local number where they can reach you while you’re in Singapore. 6. It can save you more money. When talking about business profit, every little saving counts. In the case of your company’s expenses, minimizing how much you spend will maximize your earnings—but not at the expense of your employees’ performance. One great thing about VoIP in Singapore is that you get the best of both worlds. Voice over IP services are much more affordable than standard telecommunication services, especially for international rates. It also offers better features and a myriad of useful functions at no additional cost. So with VoIP, your company gets to save from operational expenses while also improving your business’ performance and productivity. 7. It is generally much easier to use. Installation of a Voice over IP system requires little technical knowledge. In fact, the ease of installation and mobility of the system offers much greater advantage over landline phones. For instance, you do not need separate cabling compared to standard telephone systems. Therefore, it cuts down office clutter and fire hazards associated with electrical wires. Other than ease of installation, the service combines and stores data in a single network. Because of this, managing of data and productivity level of your business is greatly enhanced. Business can also invest on wireless Voice over IP tech to make low-cost calls from any place that has WiFi, such as book stores, airports, hotels, cafeterias, and a variety of other locations. Staying competitive in the business industry requires the use of today’s best technological tools. When it comes to business telecommunications and service, Voice over IP offers the best solutions hands down. 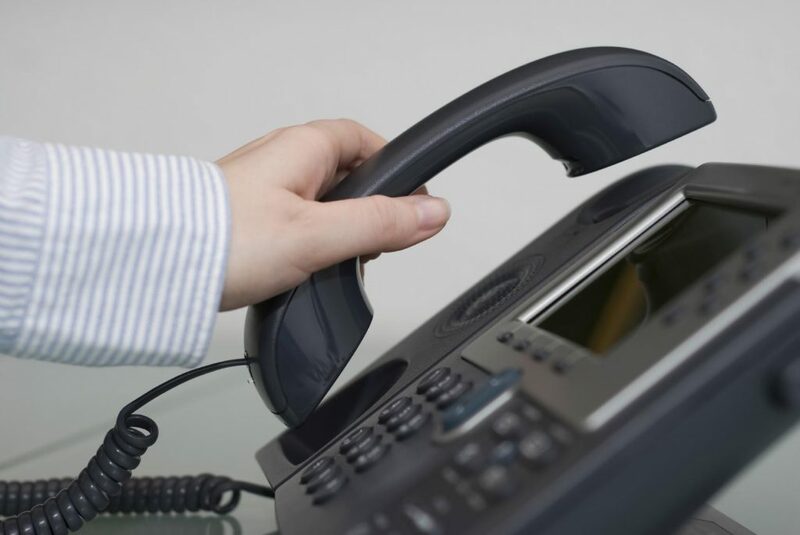 Offering a plethora of benefits with minimal—or almost zero—negatives, it is not impossible for VoIP to become a standard telephone service for establishments and corporations in Singapore in the future. If your business has yet to adopt this technology, now is the perfect time to do so.